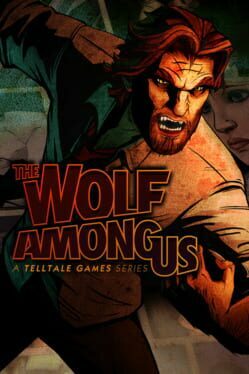 The Wolf Among Us is a five episode series from the creators of the 2012 Game of the Year: The Walking Dead. 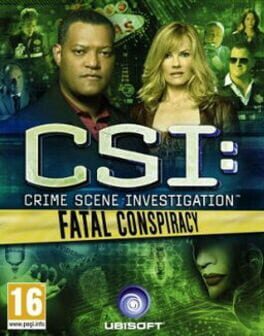 Based on Fables (DC Comics/Vertigo), an award-winning comic book series, it is an often violent, mature and hard-boiled thriller where the characters and creatures of myth, lore and legend are real and exist in our world. 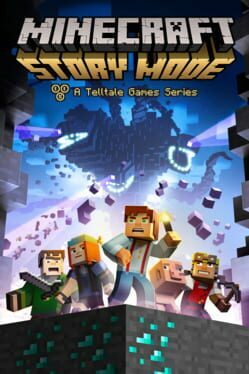 As Bigby Wolf - The Big Bad Wolf in human form - you will discover that the brutal, bloody murder of a Fable is just a taste of things to come, in a game series where your every decision can have enormous consequences. 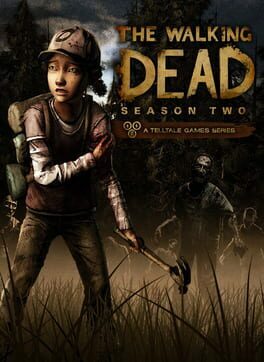 Similar to the previous season, The Walking Dead: Season Two is a point-and-click adventure game. The player, in control of Clementine, can direct the character around the environment, examine and interact with various scenery elements and collect and use objects to advance the story. The player can also initiate conversations with non-player characters via conversation trees. Certain replies from other characters may offer the player multiple choices to select from, including the option to stay silent, with a limited amount of time to make the selection; if the player does not select an option, the conversation will continue as if they had stayed quiet. Such choices can affect how the other characters will later react to Clementine which can influence later events in the story. Other scenes are more action-oriented, requiring the player to complete quick time events to avoid Clementine or her allies from getting killed. If the player fails these events, the game will restart at the start of such scenes. Such action scenes may also require the player to make a key decision within a limited time frame, such as which of two characters to save from attacking walkers. 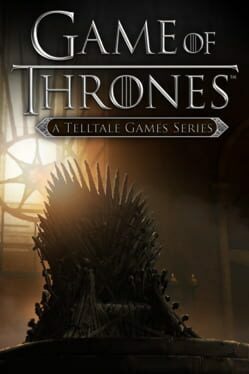 Game of Thrones: A TellTale Games Series is an episodic adventure game developed by TellTale Games and based on the famous HBO TV-show Game of Thrones, as well as the book 'A song of Ice and Fire' by George R.R. Martin. You play as the family members of House Forrester, a noble house from the north of Westeros, bannermen to House Glover, who has been loyal to House Stark of Winterfell for a long time. These characters are all caught up in the events of the war of the Five Kings, and they are placed in a critical position where every character must do everything in their power to prevent their precious house from going under. 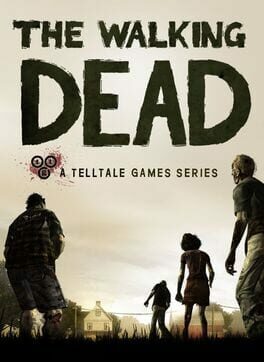 Centered on a truck stop on a Georgia highway, The Walking Dead – 400 Days is a DLC episode for Season One of Telltale’s award-winning game series. 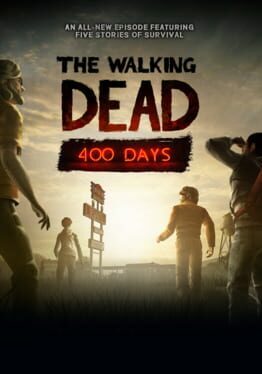 400 Days tells five linked stories; each taking place at different points in time and from the point of view of a different survivor, from day one of the undead apocalypse to day 400. The five stories can be played in any order and will change based on the choices that you make. Echoes of the choices you made in Season 1 will carry over into 400 Days and the choices you make in 400 Days will resonate into Season 2. 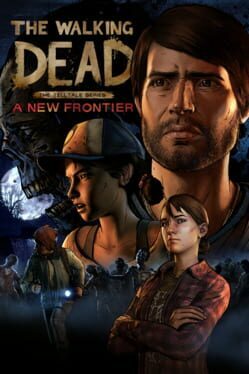 The Walking Dead: A New Frontieris an episodic graphic adventure game based on Robert Kirkman's The Walking Dead comic book series developed by Telltale Games. 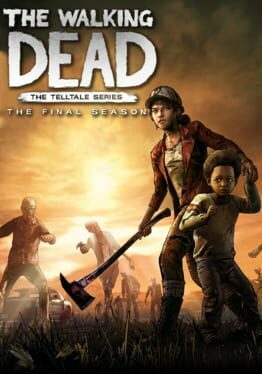 It is Telltale's third season of its The Walking Dead series. 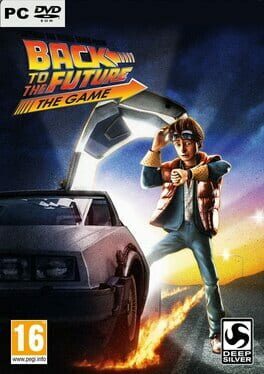 The game employs the same narrative structure as the past seasons, where player choice in one episode will have a permanent impact on future story elements. The player choices recorded in save files from the first two seasons and the additional episode "400 Days" carry over into the third season. 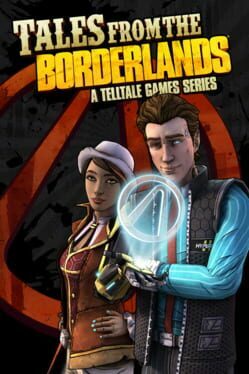 Clementine, who was the player's companion during the first season and the player-character in season two returns as a player-character along with another player-character, Javier "Javi" Garcia. 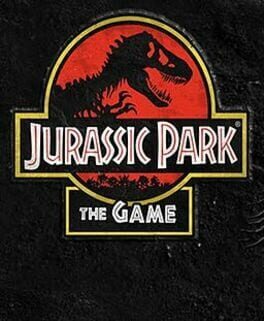 The game takes place in the same fictional world as the comic, with the zombie apocalypse having occurred. 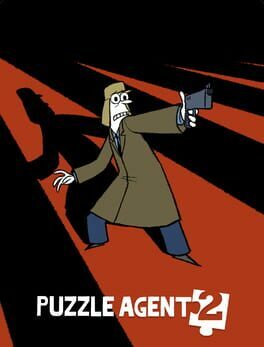 The main characters of the game are original characters, however due to time skips in season two and between seasons two and three, the timeline is caught up to where the comics are. 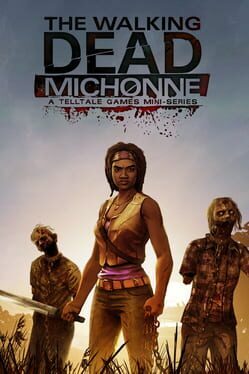 Premiering this fall, The Walking Dead: Michonne will be available for download on PC/Mac from the Telltale Online Store, Steam, and other digital distribution services, the PlayStationNetwork for PlayStation 4 and PlayStation 3, the Xbox Games Store for Xbox One and Xbox 360 video game and entertainment system from Microsoft, compatible iOS devices via the App Store, and Android-based devices via Google Play and the Amazon App Store.